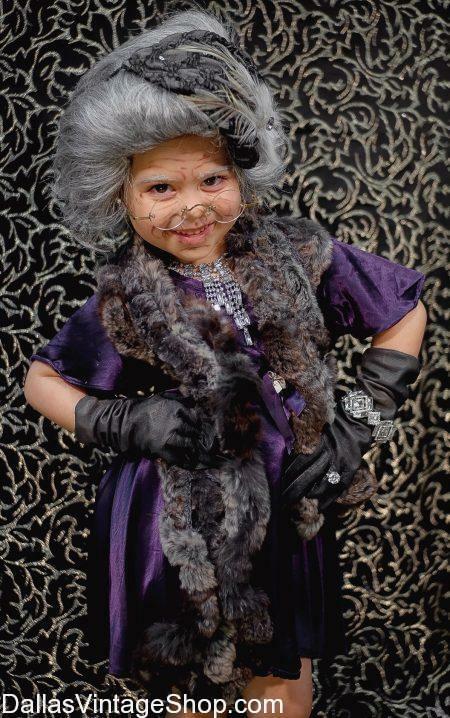 The Cutest 100 Yr. Old Lady Kids Costume for 100th Day of School Ideas. 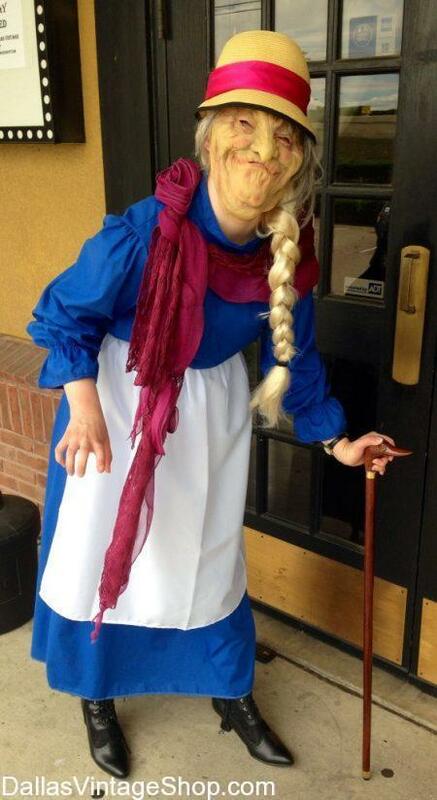 This 100 year old lady costume is just one of 100’s of little old lady outfits we have for 100th Day of School Ideas. for Little Girls We have unlimited Memaw costumes. Dallas Vintage Shop has the largest selection of 100th Day of School Costumes & Ideas for girls in the Dallas Metroplex. Here is a sample of the many details and creative touches we put into our 100th Day of School outfits. We always have all the stock and accessories you need including Old Lady Wigs, Glasses, Makeup, Dresses, Purses, Sweaters, Wraps and other Accessories in little kids sizes. Posted in 100th Day of School | Comments Off on The Cutest 100 Yr. Old Lady Kids Costume for 100th Day of School Ideas. Here is one elegant 100 yr. old lady outfit from Dallas Vintage Shop. It’s great for little kids to wear for a quality 100th Day School, Old Lady Costume. 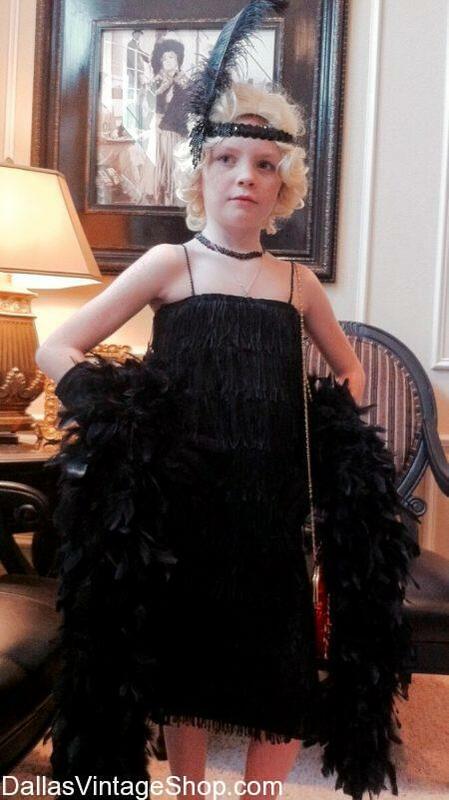 This 100 yr. old lady outfit includes an elegant little old lady child size dress, glamorous grandma fashionable wigs, gloves, faux fur shoulder wrap, nice looking Granny glasses and all the little old lady accessories for little girls you need. 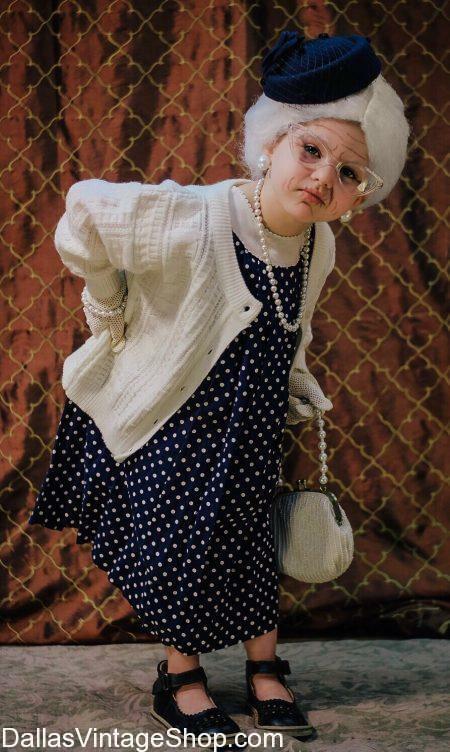 Get this girls, kinder size 100 year old lady costume and many other 100th Day School Old Lady Ideas. We have plenty of all the little old lady dresses, wigs, old lady makeup, walking canes, old lady glasses and all the 100th Day of School Outfits and Accessories you need at Dallas Vintage Shop. 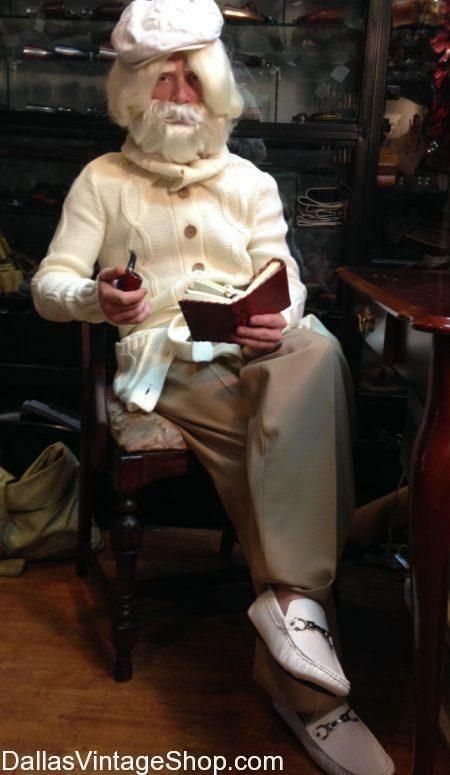 This 100 year old sophisticated centenarian costume is the perfect 100th Day School Old Lady Costume. We are the headquarters for all the 100th Day Student and Teachers Costumes for the Dallas Area. This 100th Day of School Kids Costume is only one of the many 100th Day of School Children’s Complete Outfits we have in stock at Dallas Vintage Shop. Find a Huge Selection of 100th Day of School Kids & Adult Costumes & Accessories like, Vintage Sweaters & Vests, Granny Glasses, Old People Makeup, Walking Canes, Vintage Clothing for Kids and even 100 Years Ago Period Style Clothing. Here is one of our many 100th Day of School Kids Costume. This Little Old Man Outfit includes a Vintage Sweater Vest, Little Old Man Hat, Vintage Glasses, Wooden Walking Cane, Pocket Hankie, Vintage High Water Pants, White Socks, Pepaw Shoes and 100 Year Old Man Costume Makeup. Get all of your Cute & Creative 100th Day of School Costumes, Costume Ideas and Old-timey Vintage Clothing here. Don’t forget, we have the 100 Year Old Kids, Little Old Man & Woman Costumes, Wigs, Mustaches & Makeup too. Nobody has more 100th Day of School Old Lady Costumes than Dallas Vintage Shop. This 100th Day of School Old Lady Outfit includes Old Woman Vintage Clothing, a Walking Cane, an Old Lady Wig, Old Lady Makeup, Old Lady Dress & Hat, Old Lady Scarf, Shoes and an Old Fashioned Apron. You will not believe all of the excellent Vintage Granny Dresses, Granny Glasses and Memaw Jewelry, Gloves and other Accessories. Get Supreme Quality Complete Outfits or just the Economy or Median Priced Clothing or Accessories you need. Adorable 100th Day of School Kids Costumes & Ideas are in Stock. Our 100th Day of School Boys and Girls Outstanding Outfits for 100 year old people costumes includes: Kids Attire, Kids Wigs, Kids Costume Glasses, Old People Makeup, Walking Canes, Shawls, Gloves and Jewelry. You will not believe the diversity and creativity that you will find here. The absolute most complete collection of 100th Day of School Kids Outfits, Old People Makeup, White & Gray Old People Wigs, Vintage and Costume Granny Glasses, Walking Canes, Ladies and Men’s Hats and Accessories in the Dallas area are at Dallas Vintage Shop. Nobody has more 100th Day of School Kids High Quality Costumes for Old Ladies and Old Men. Find all the Granny and Grandpa Wigs, Kids Costume Makeup, Kids Old fashioned Clothing, Jewelry, Purses, Bow Ties, Vests, Suits, Purses, and more Old People Traditional Stereo Type Outfits are in stock. 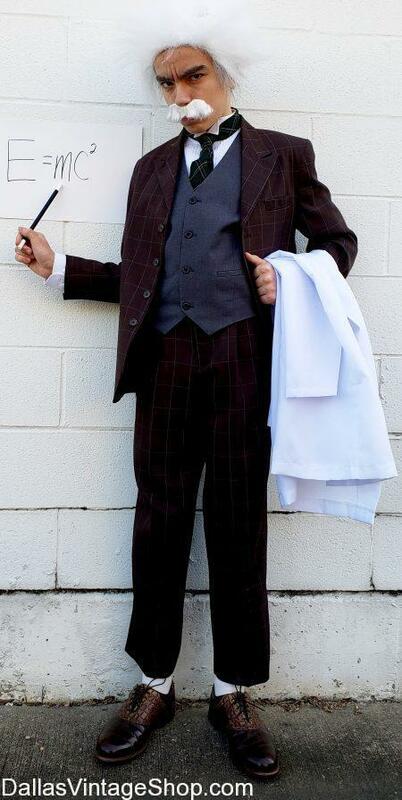 We also have 100 Years Ago Famous People Costumes & Ideas. Posted in 100th Day of School | Comments Off on Adorable 100th Day of School Kids Costumes & Ideas are in Stock. Posted in 100th Day of School | Comments Off on 100th Day of School Girls Costumes of Famous Living Characters 100 Years Ago. Posted in 100th Day of School | Comments Off on Cute Little 100th Day School Old Man Costume & Accessories. Dallas Vintage Shop has the best collection of 100th Day of School Girls Costumes in the DFW Area. From 100th Day of School Girls Costumes, Wigs, Makeup & Accessories to 100 year old people complete outfits, we have Dallas largest supply of kids School Projects and Dress Up Attire in the Dallas Metroplex. Our 100th Day of School Girls Costumes includes: 100 yr old Granny wigs, glasses, makeup and even 100 year old lady’s gloves, fur wraps, shawls and little old lady vintage jewelry. You are in 100th Day of School category.